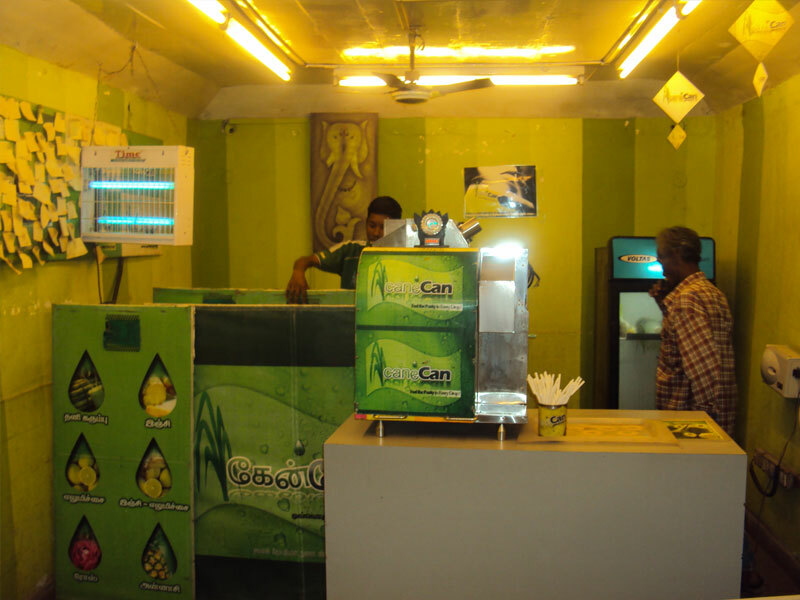 One of the latest findings in Madurai is this joint CaneCan which is opposite to Germanus Hotel. We found it once while driving that way and we wanted to give it a try and when we got in we were in for a surprise. Other important thing which impressed me is the testimonial which they get it from customers in a stick-it which will be displayed. 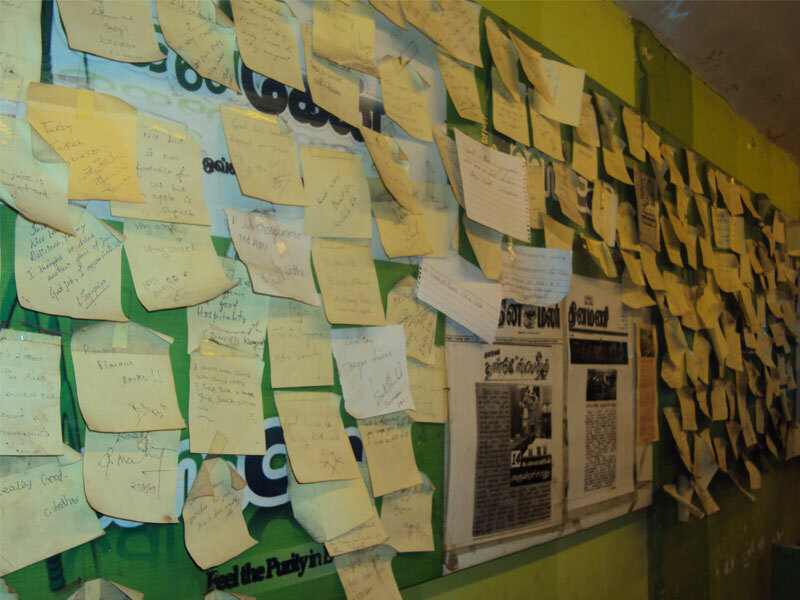 Also one can see their joint being covered in almost all famous magazines in Madurai. This is a small joint opposite to Germanus Hotel and can be easily located. This is a must visit joint in Madurai. Now this joint has become my desert point after having my dinner as it is near to my house and I normally walk to the joint. 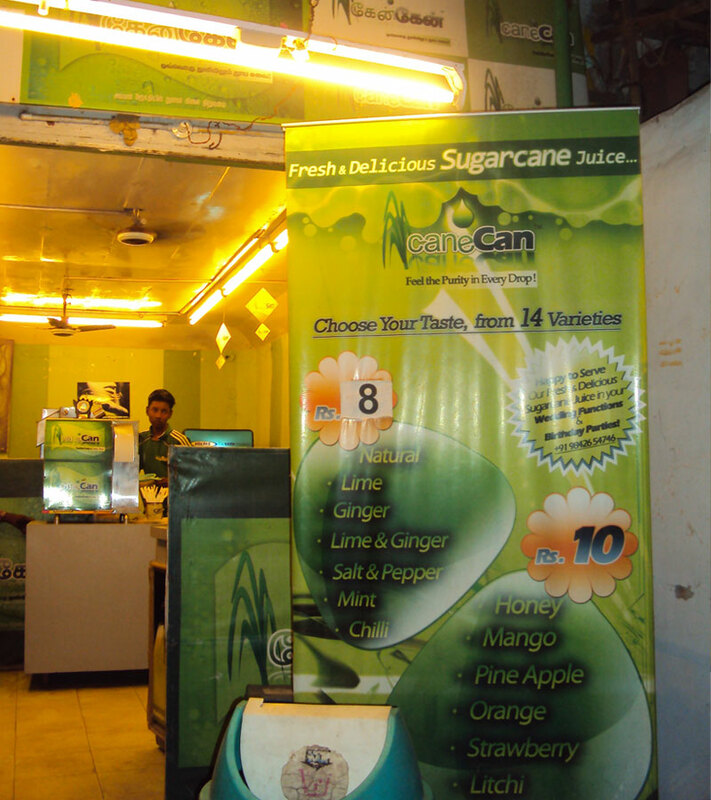 i interested to open a canecan shop in trichy, can you help me.